Sue and her family have been attending RiverGlen since 2004. She became active in the children’s ministry right away as a volunteer in the 3-year old classroom. After 9 years of being a Volunteer, Team Leader and Coach, she began working in the church office as the Family Life Administrative Assistant, was promoted to Assistant Director of KidLife and is now the Director of Early Childhood overseeing the Nursery-Kindergarten in our KidLife Children’s Ministry. 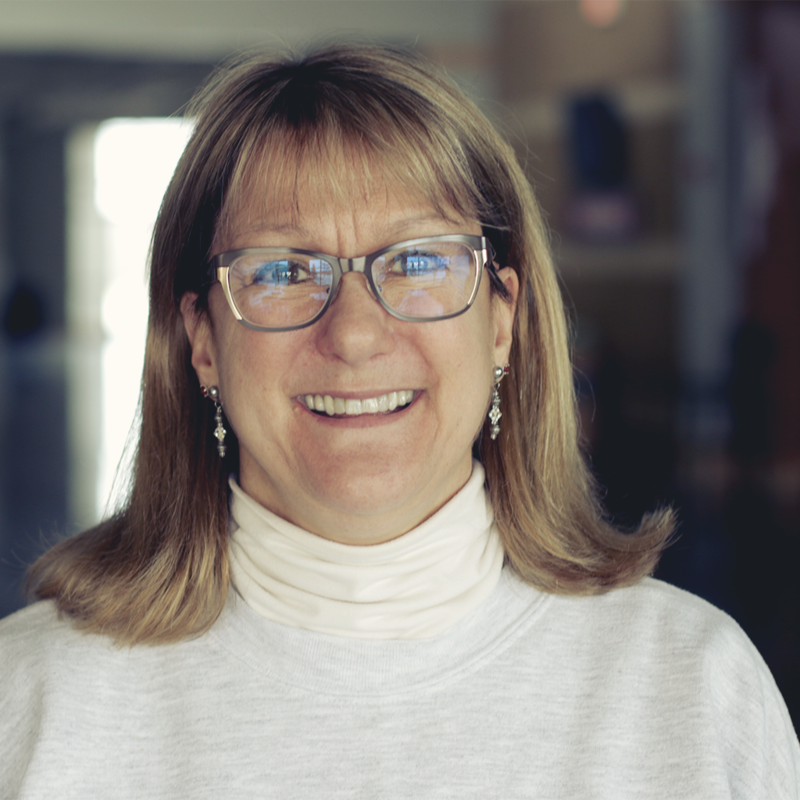 Sue is extremely passionate to share the love of Jesus with the little ones, and build relationships with the families of RiverGlen. Sue, her husband Kirk, and their adopted daughter Kimberly live in Waukesha. They enjoy family time in the summer by camping and taking road trips. Sue also has a hobby making beaded jewelry and gifts in her spare time.